Based on the acclaimed MMO Mabinogi new story mode update and special events. The “One Year of Mabi-Dueling Anniversary” update builds on the easy-to-learn trading card battle system by expanding the mobile game’s engrossing original story mode with the introduction of “Chapter 6”. Following the introduction of the new chapter, duelist will receive new chapters to play with each new update patch in the coming months. The update also welcomes new heroes for players to add to their hero collection, including Lina Narcha and Chesha. Special events will also be available for players to earn coveted rewards. 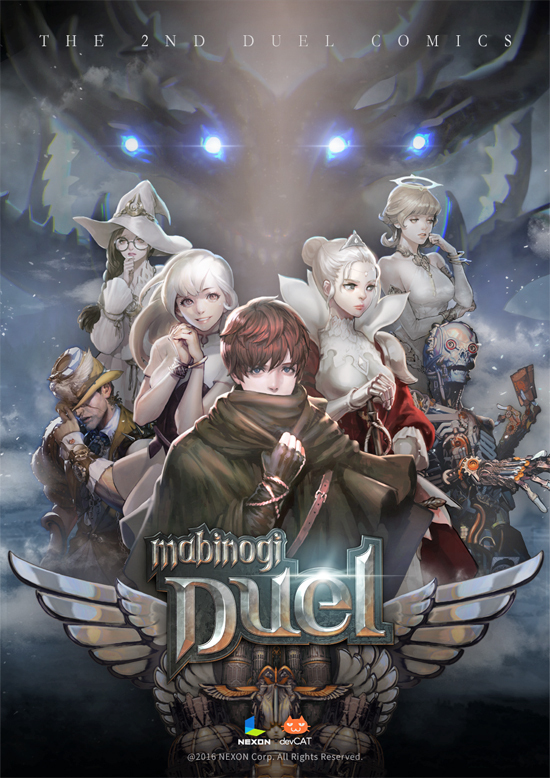 Mabinogi Duel is available now to download in the App Store and on Google Play.